Event Plans: At Saved As, we want to help you make your event or organization reach its capacity by assisting in a variety of ways. Saved As can provide consultation about an upcoming event or program that you would like to organize. We can also assist you by developing a special event plan to guide your activity. For the individual that prefers more assistance, we can assist with specific aspects of implementing your plans. Marketing Plans: Sometimes great events take place, and people never know about it. I hear people say, “Everyone who was suppose to be here was here.” Sound familiar? If so, the question is whether you made an effort promote your event, program, or organization. We can help you develop a marketing campaign for a date-specific activity or a multi-year (long-term) marketing plan for your organization. 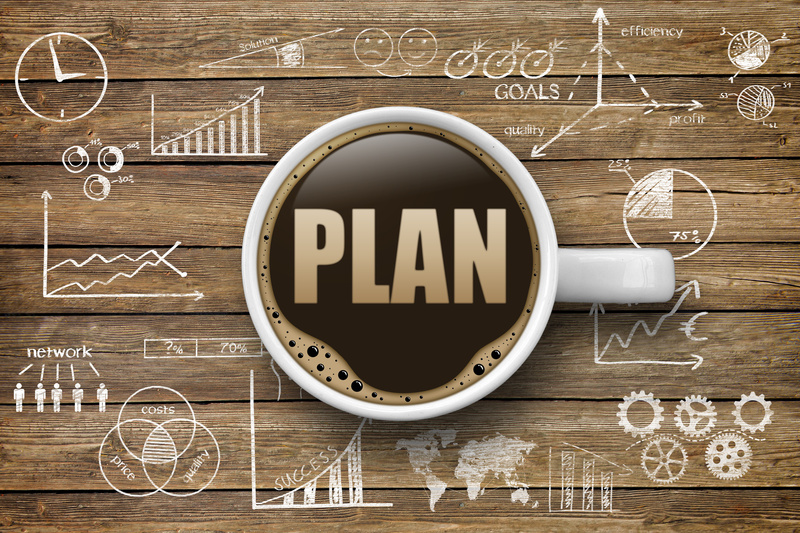 Strategic Plans: For organizations interested in planning for the future, Saved As can facilitate strategic planning. Saved As can assist your organization through the research process including S.W.O.T. Analysis, interviews, and focus groups.